2016 was an especially bad year for lithium-ion batteries. 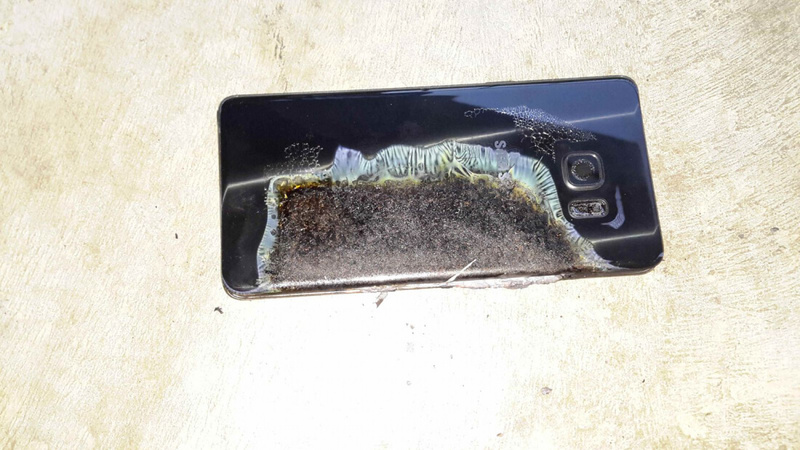 The component’s reputation took a hammering in the wake of the Note 7 disaster, and there were numerous cases of other devices (hoverboards, e-cigarettes) catching fire. But a team of researchers at Stanford University may have come up with a way of preventing such dangerous incidents: a lithium ion battery with built-in flame suppression. A paper published in Science Advances details the technology, which sees an inbuilt flame retardant released when a battery reaches 150 degrees Celsius (302 Fahrenheit). The researchers’ tests showed that the chemical was able to extinguish a battery’s flames within 0.4 seconds. These extinguishing abilities come from a new type of separator – the layer between the positive and negative sides of the battery. It’s constructed from fibrous threads of triphenyl phosphate (TPP), which are placed within a polymer shell to protect performance. The new batteries work in the same way as regular lithium-ions, but should the battery catch fire, the separator's outer shell will melt, which in turn will release the TPP and extinguishing the flames. TPP has been used in batteries before, but it affected their performance as there was no outer polymer shell to stop the chemical leaking into other sections. “Using our ‘smart’ separators, battery electrochemical performance will not be affected by the flame retardant under normal conditions. However, once there is a potential thermal runaway, the flame retardant will be activated and nip the fire or explosion in the bud,” said lead scientist Yi Cui. Engineers with manufacturing technology company Instrumental claim the Note 7 fires were caused by the battery’s damaged separator layer, caused by the component being packed too tightly inside the handset. Samsung is reportedly set to blame the Note 7's problem almost entirely on the battery. It’s rumored that the official report will be released on January 23.